Destined to be the business publishing event of the year, or even the decade, this is the long awaited new book by the co-author of Built To Last. 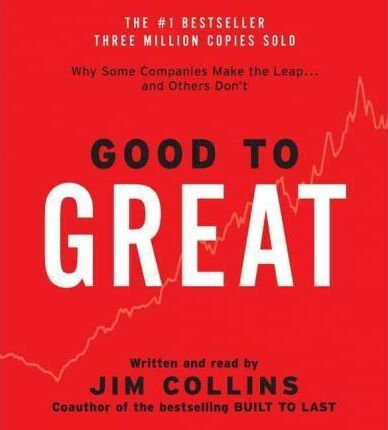 In it, Jim Collins shares his latest long-term research - and shows how even mediocre companies can become long-term world beaters. Jim Collins has become a best-selling classic business author, with 590,000 copies sold to date, and has been translated into 17 languages.